Belgrade the city that does not sleep, the city where no matter what day of the week you can find a place to party. Well this weekend we have a suggestion for you,where you can party with some of Belgrade’s hottest girls, at one of Belgrade’s top winter clubs. Be very prepared for a crazy night of partying at Beton Night club. “Hot in Here” Friday night brings to you the hottest RnB night in the city, playing only the best RnB tracks. 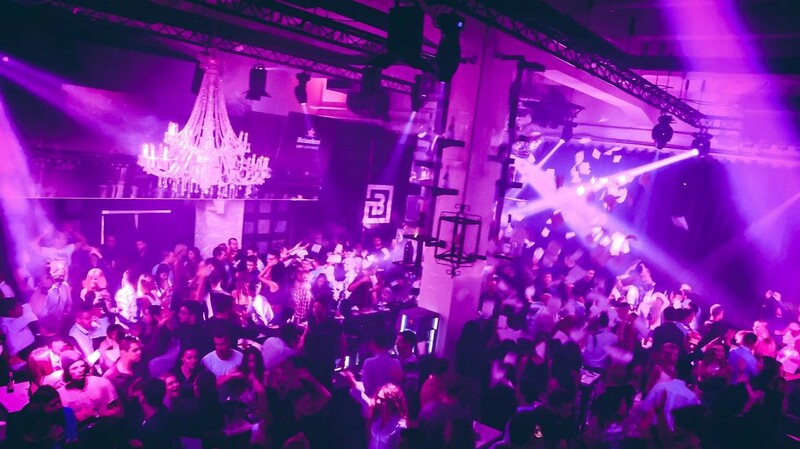 This super cool Belgrade night club has an electrifying atmosphere and you will know why you come to party, and will leave wanting more. Beton is located at Belgrade’s Sava Mala district along the river at Beton Hala. Planning on visiting Belgrade this new years eve, well then this night club is where you need to party at so get in fast as places are filling up, and party in style in the amazing city of Belgrade.